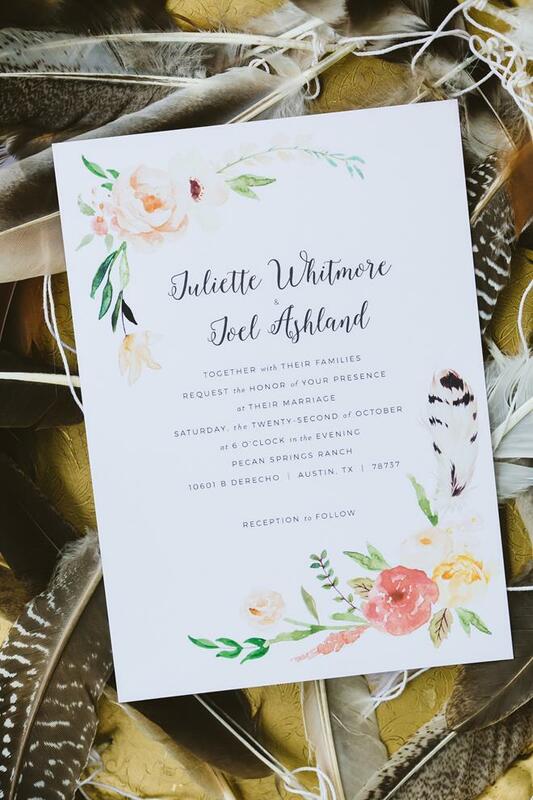 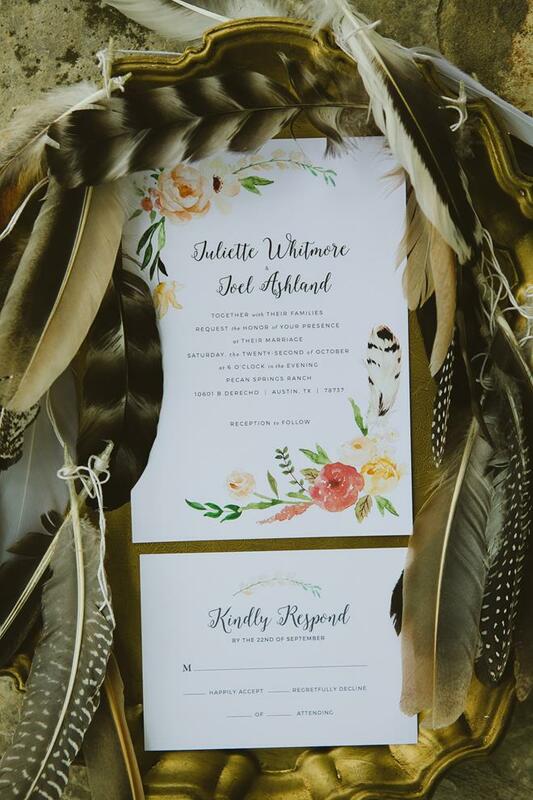 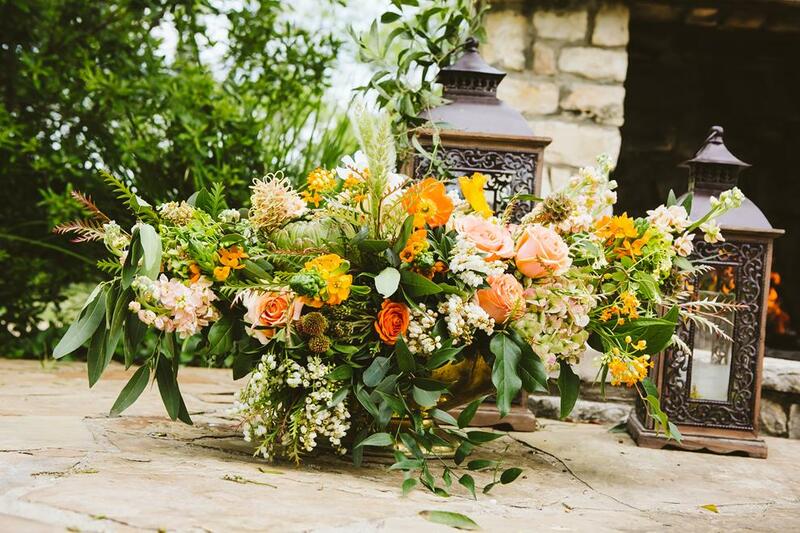 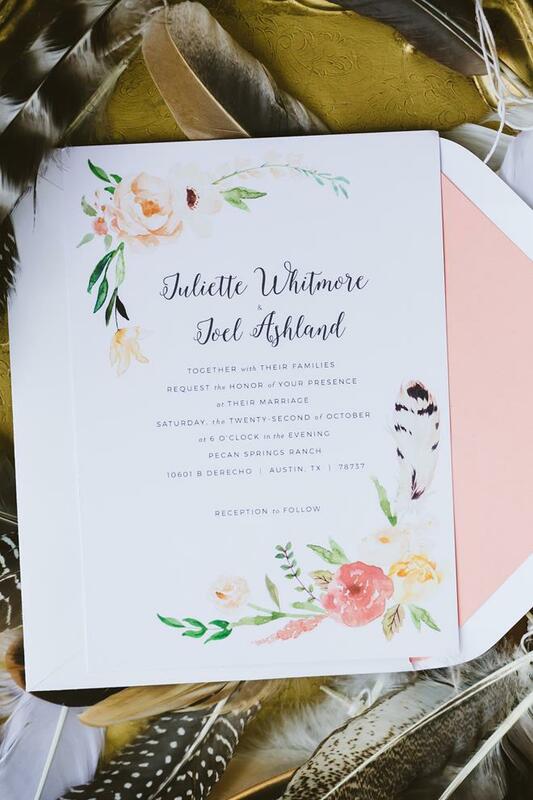 Our Brides of Austin "Fresh Fall Boho" Styled Wedding Shoot! 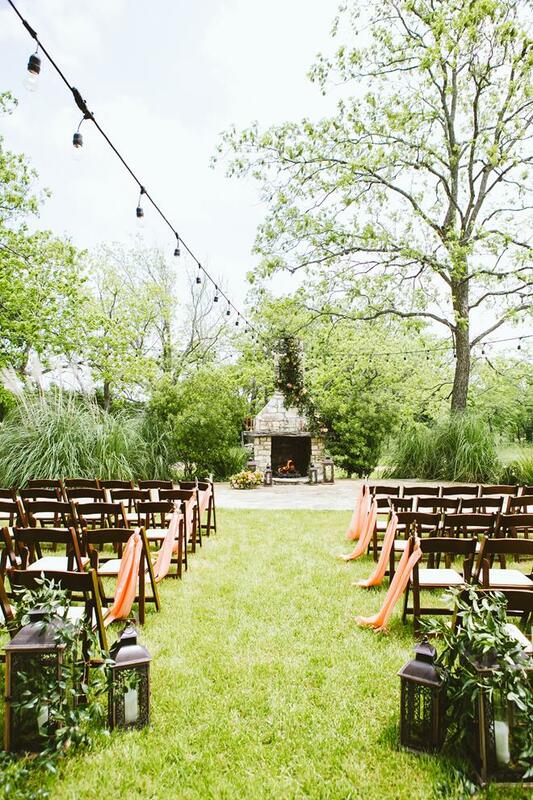 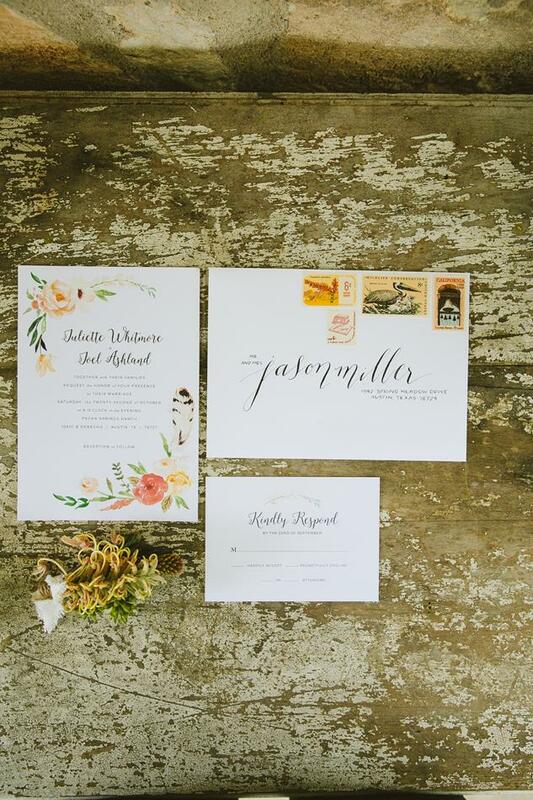 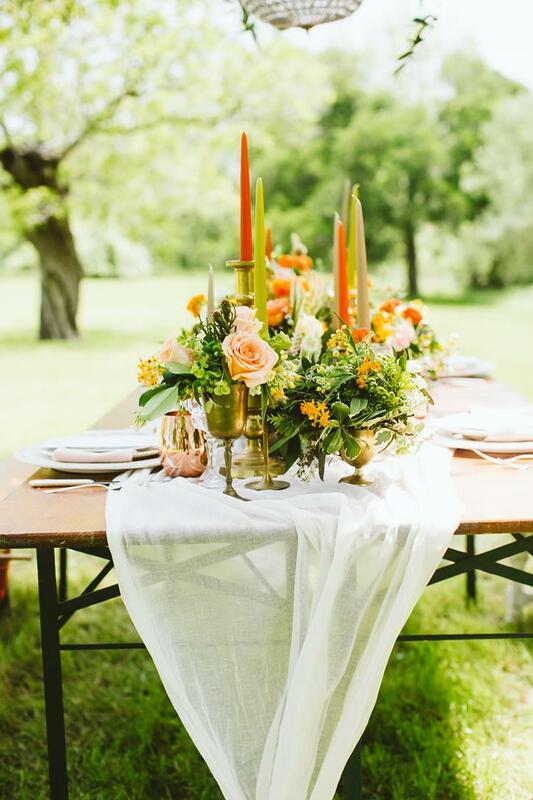 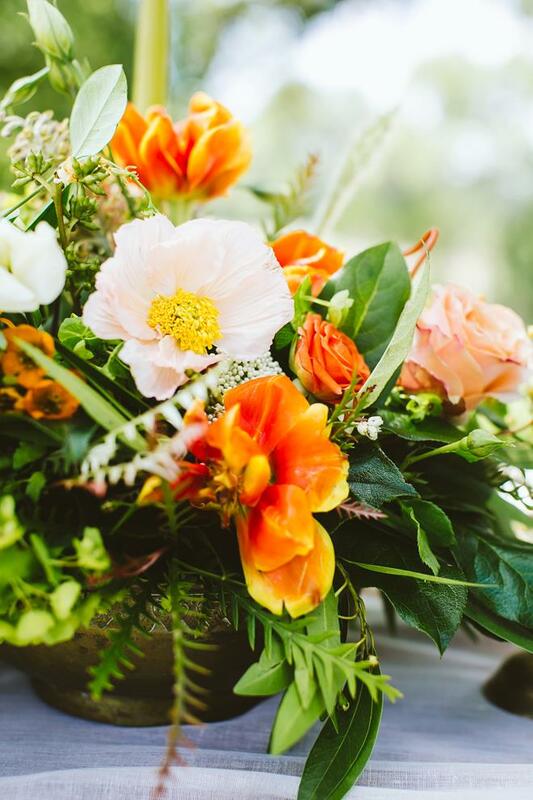 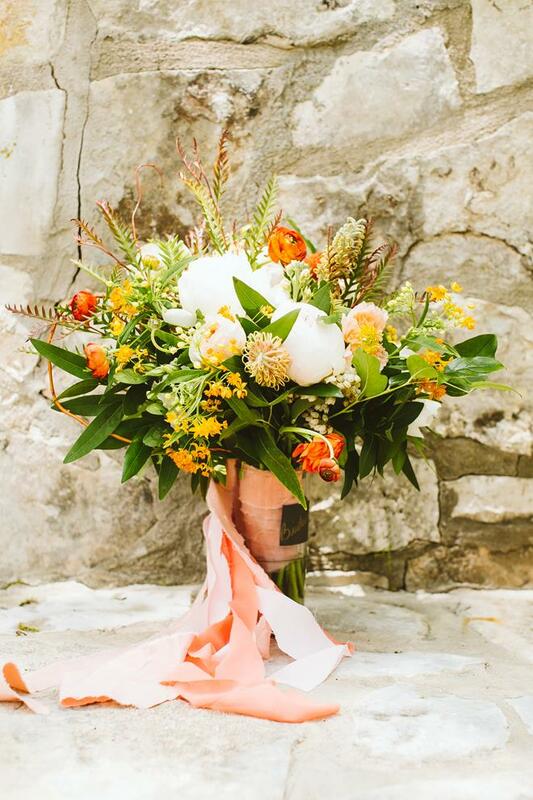 How about a fall wedding that isn't dark and heavy? 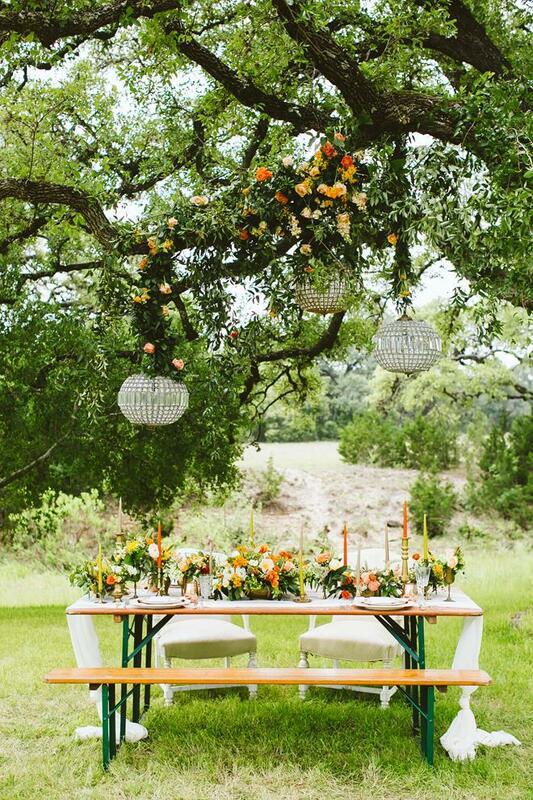 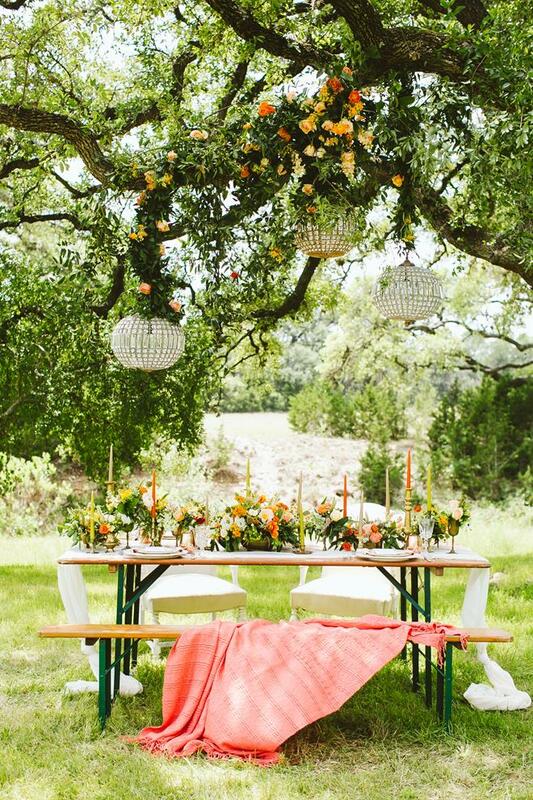 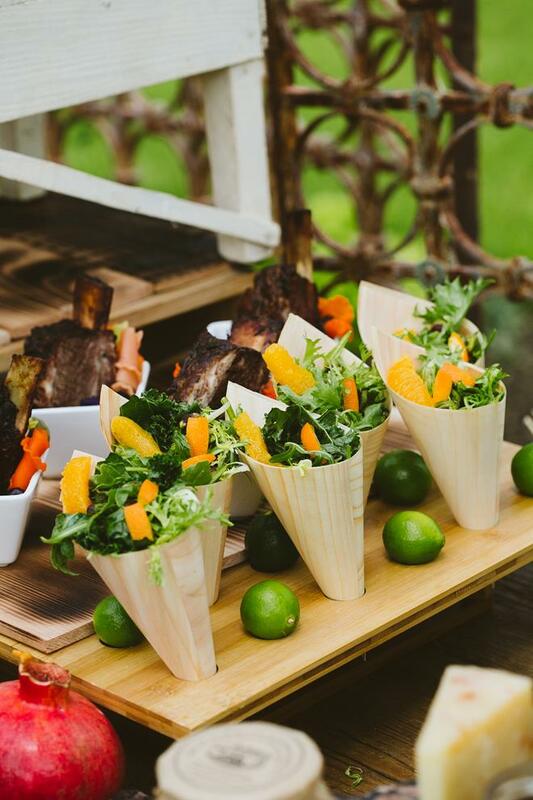 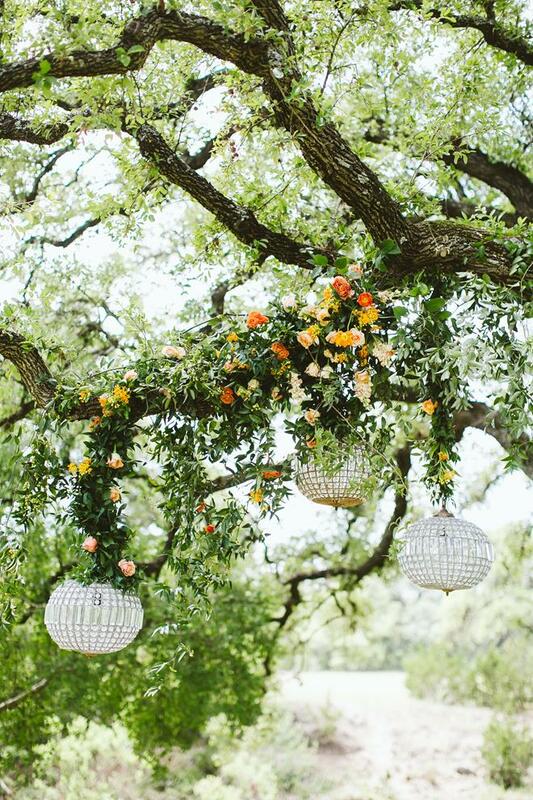 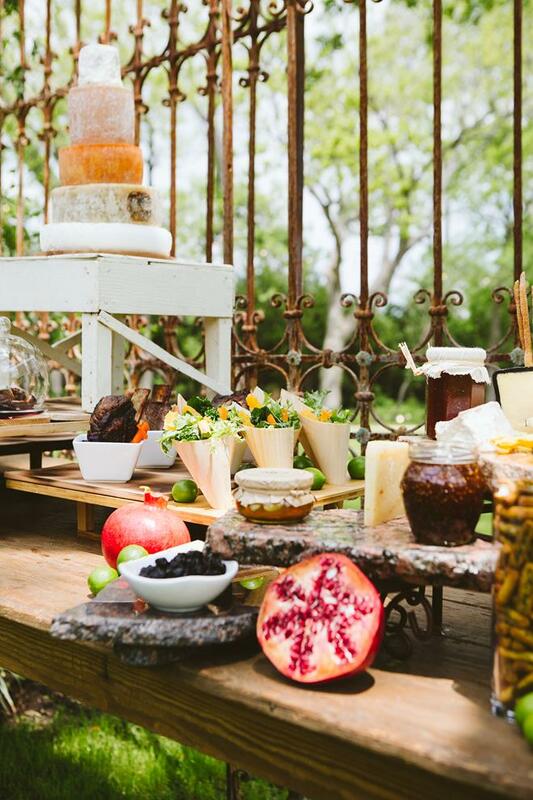 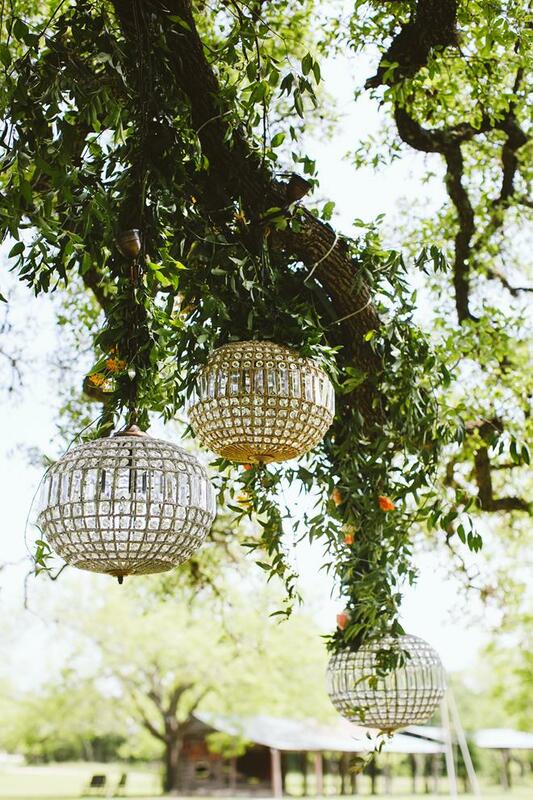 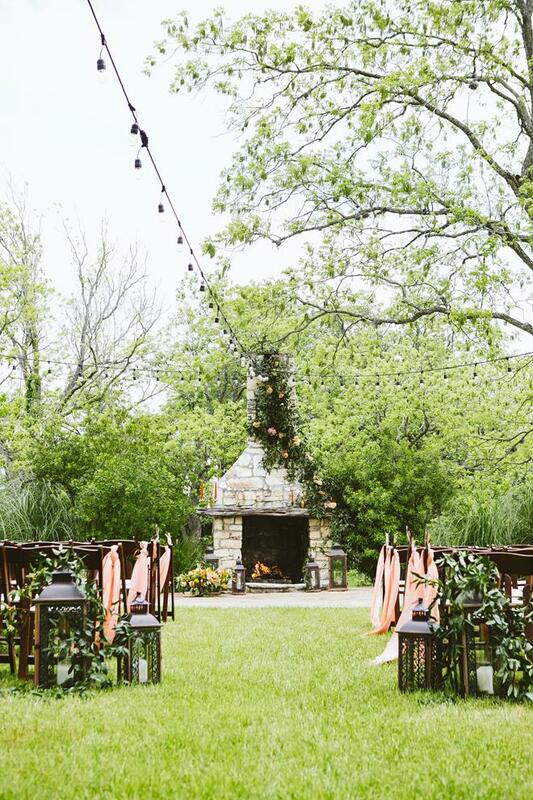 We designed this light and airy styled shoot at Pecan Springs Ranch in Austin! 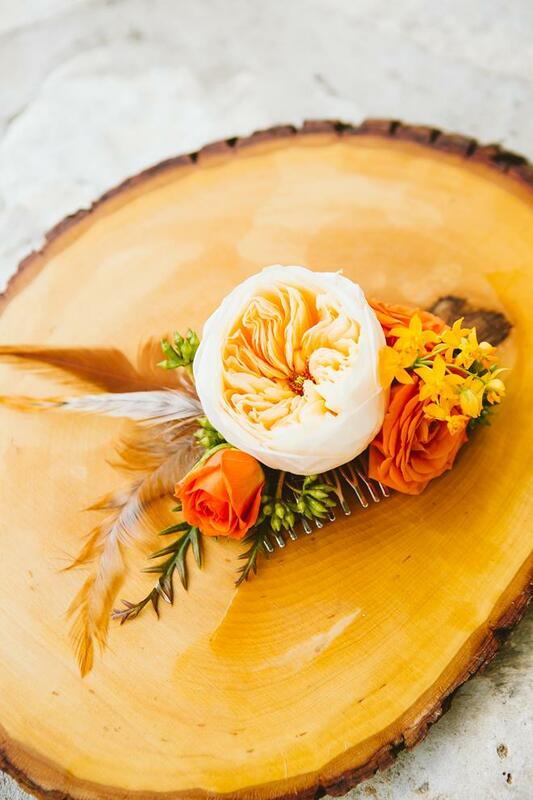 The idea was that fall colors and design don't have to be heavy. 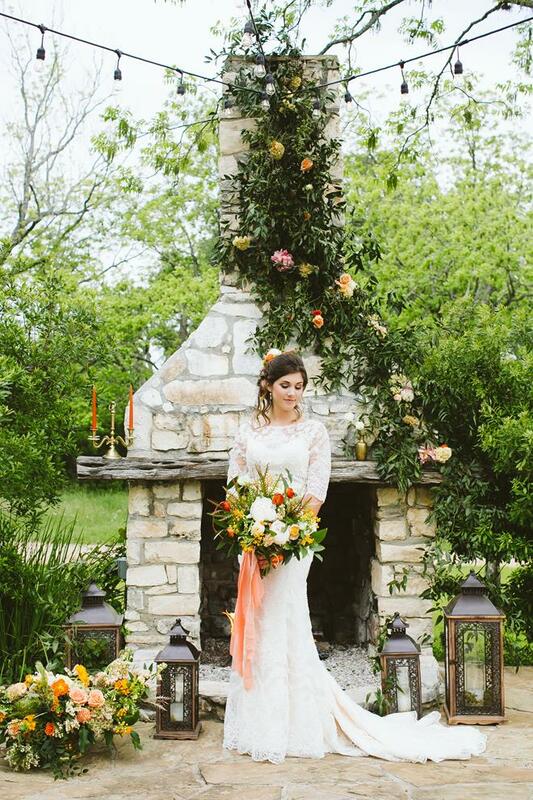 The shoot appears as an editorial in the Fall 2016 Brides of Austin magazine! 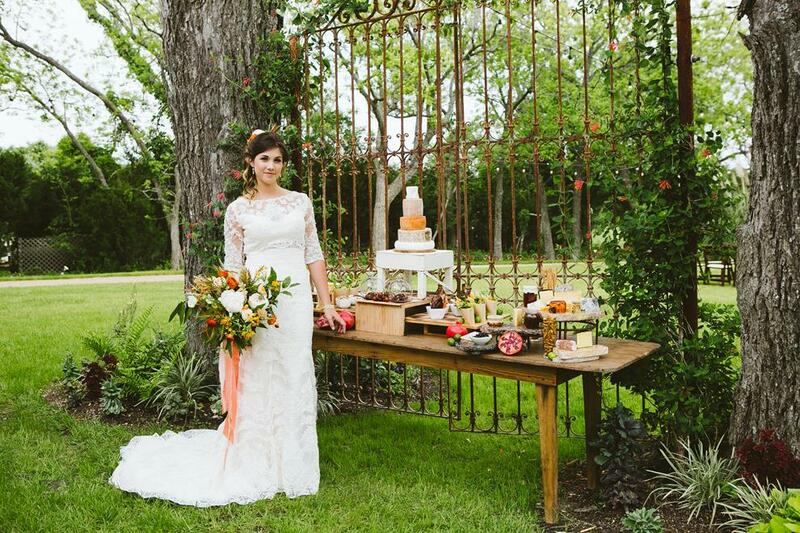 Concept and design by Altar Ego Weddings, Austin, Hill Country and Dallas-Fort Worth wedding planner, photography by Al Gawlik Photography, floral by The Flower Girl, rentals from LOOT Vintage and Pecan Springs Ranch's own collection, cake by Sweet Treets Bakery, small plates and cheese display from Rosemary's Catering, brand design and stationery by Archer & Olive. 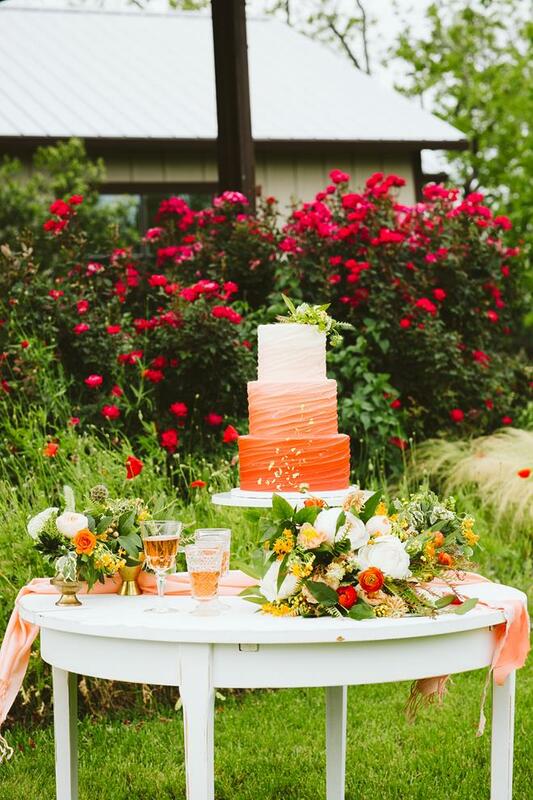 Do not miss the meringue tower from Fluff Meringues. 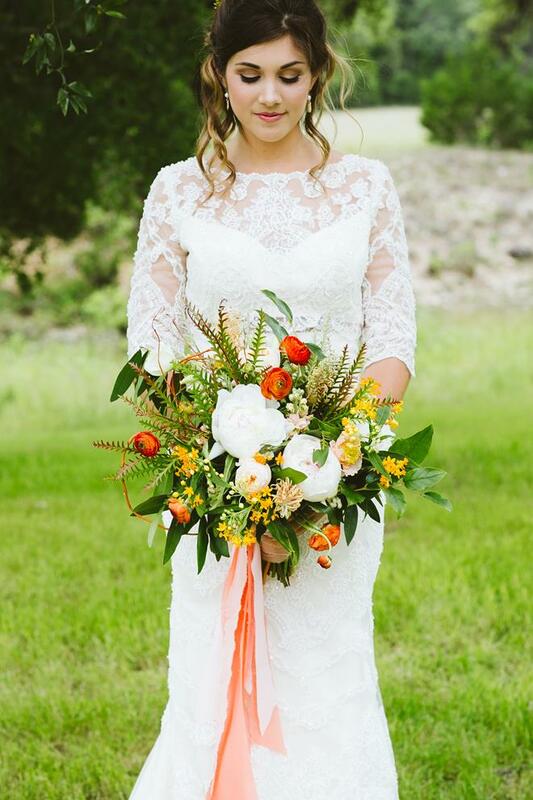 Blush Bridal Lounge provided the trendy crop-top style dress and Lavish Beauty made sure our bride's hair and makeup was stunning! 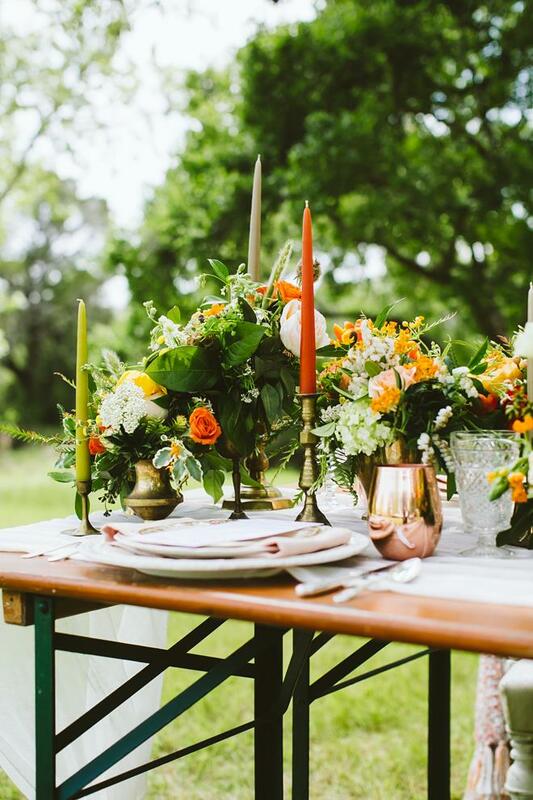 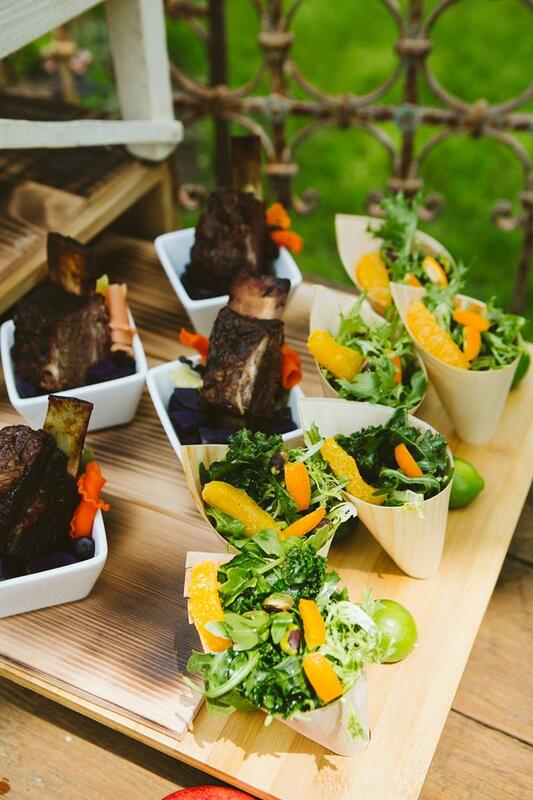 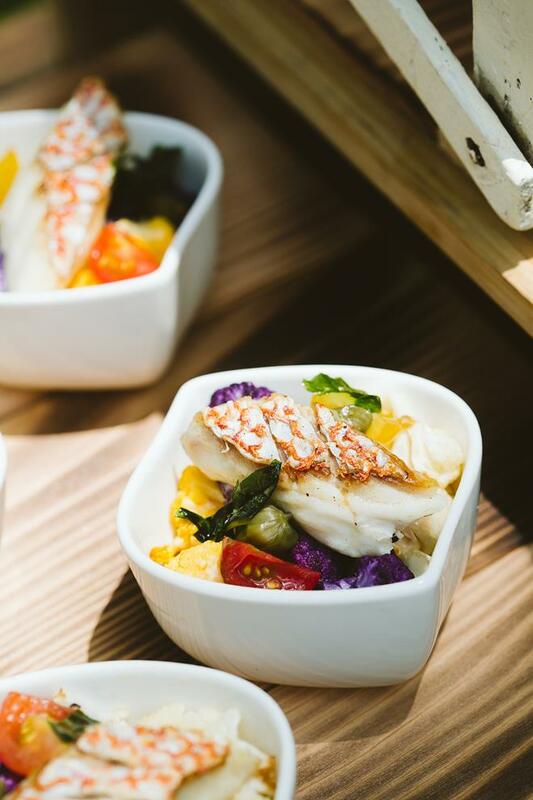 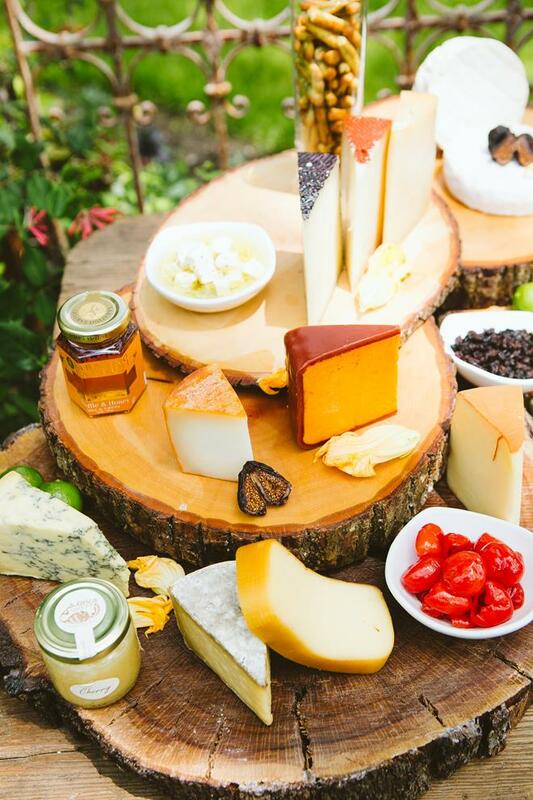 Thanks to the amazing team that helped make this beautiful styled shoot happen!